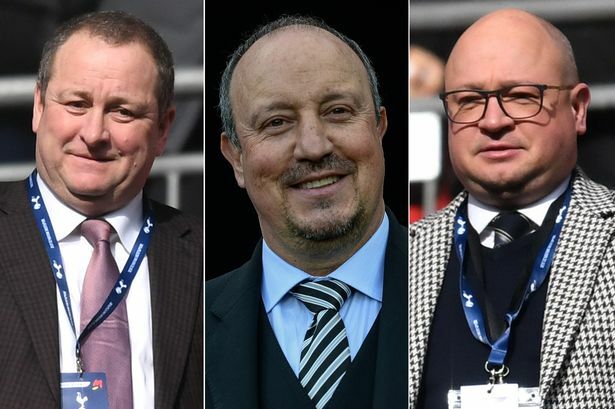 Benitez reveals what he needs to stay at NUFC after “talking to Mike Ashley & Lee Charnley” – NUFC blog – Newcastle United blog – NUFC Fixtures, News and Forum. Rafa Benitez says that both Mike Ashley and Lee Charnley both know what he’s thinking about his vision for Newcastle United, with him insisting that ‘we can do it’ if we ‘improve all the little things’. “I was talking with Mike Ashley and Lee Charnley so they know what I think so it’s not a question to talk about, ‘We want one player.’ We talk about what we have, what we want to do with the academy, training ground and everything so it’s just to ensure that we have a project. We can do it. "I've been talking with Lee Charnley, and Mike Ashley, they know what I think." "With little things we can improve a lot." Newcastle fans will be delighted to see Brendan Rodgers appointed as the manager of Leicester, one of the clubs reportedly eyeing up a summer move for Benitez. It still seems totally absurd that Mike Ashley won’t back a proven, world class manager who wants to commit his future to the club – if we just show some ambition. The rise of Longstaff is testament alone to the feel good factor an academy graduate can give the fans and first team alike, let alone the millions it saves in transfer fees. Ashley has repeatedly played games with the media on selling the club, but the contract situation with Rafa will finally force him to sell or back the manager – a decision that should have been made years ago. If the unthinkable happens and Rafa walks and a budget manager brought in, fans will leave in their droves – something Benitez and Ashley know. 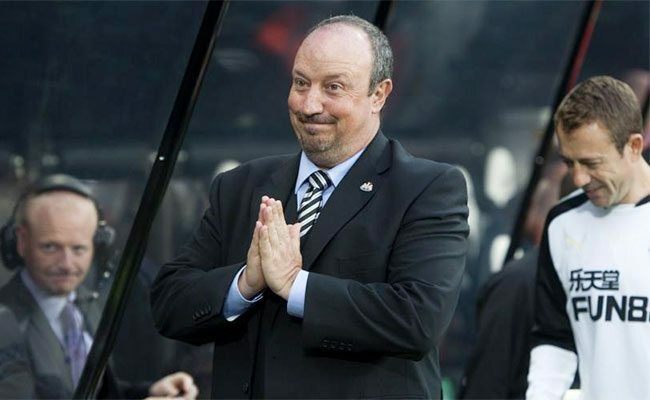 Rafa holds all the cards and hopefully if we grab a few more wins to secure safety, the focus and pressure will rightly again return to our owner.